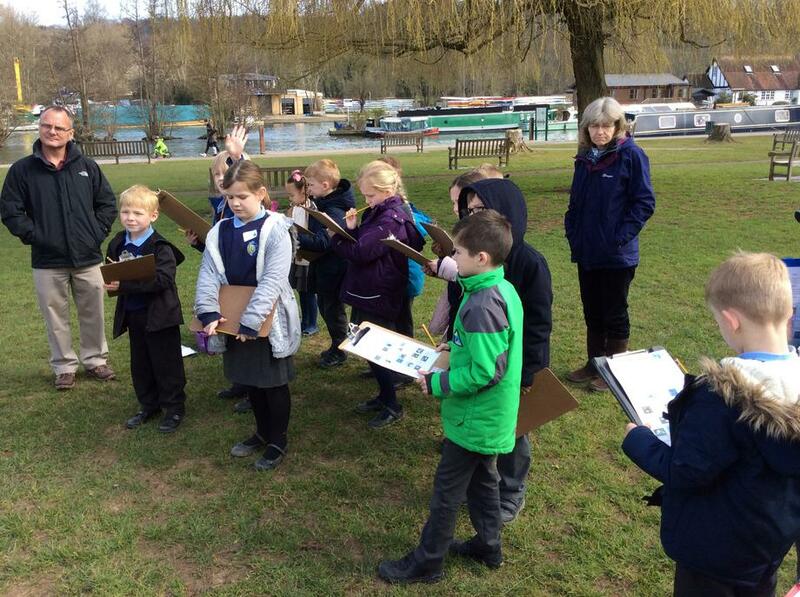 This Term is all about rivers. 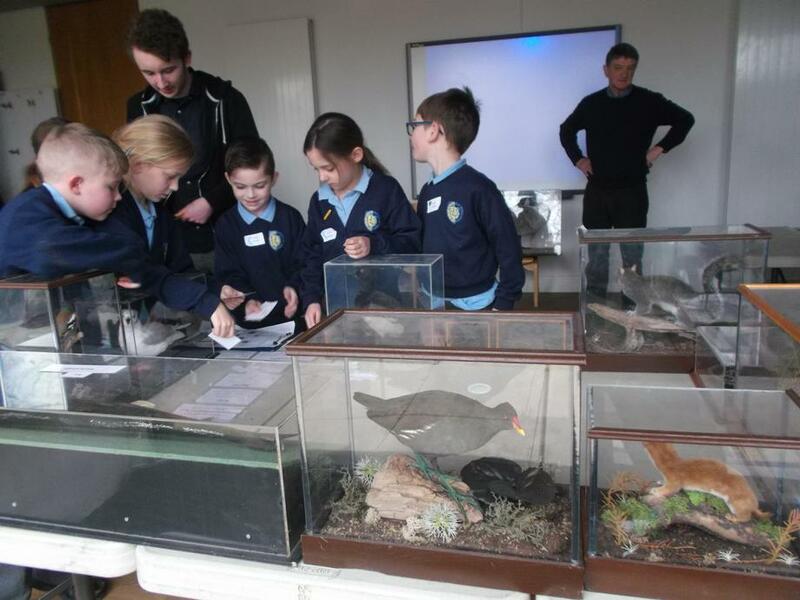 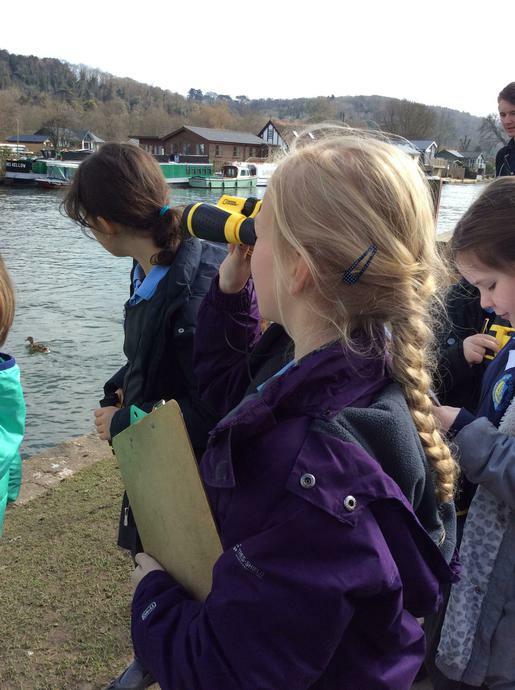 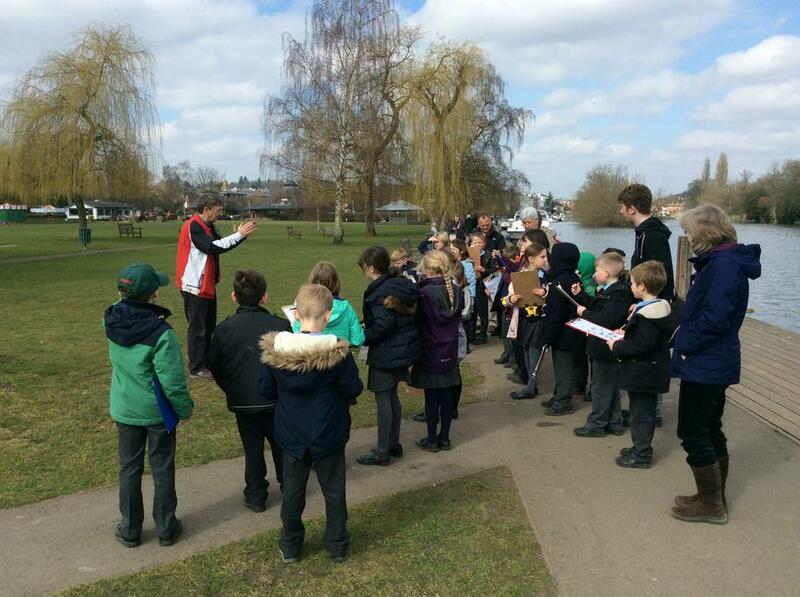 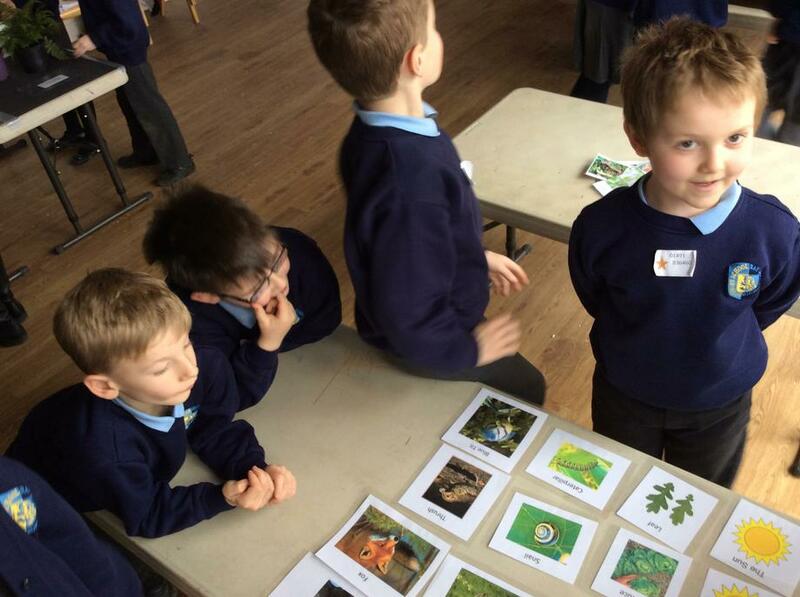 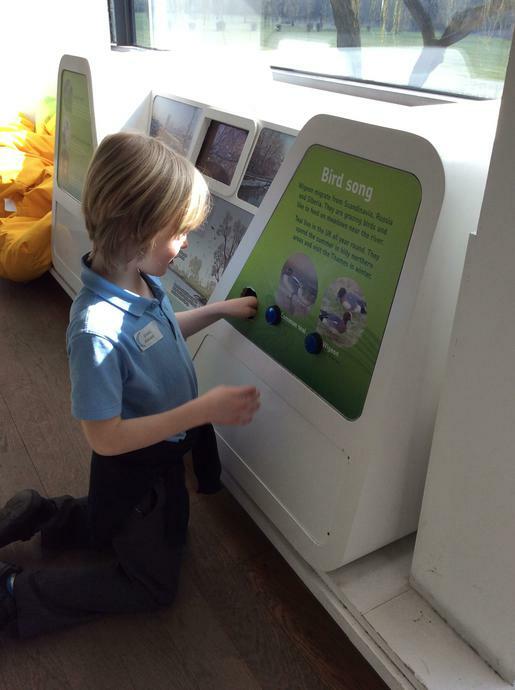 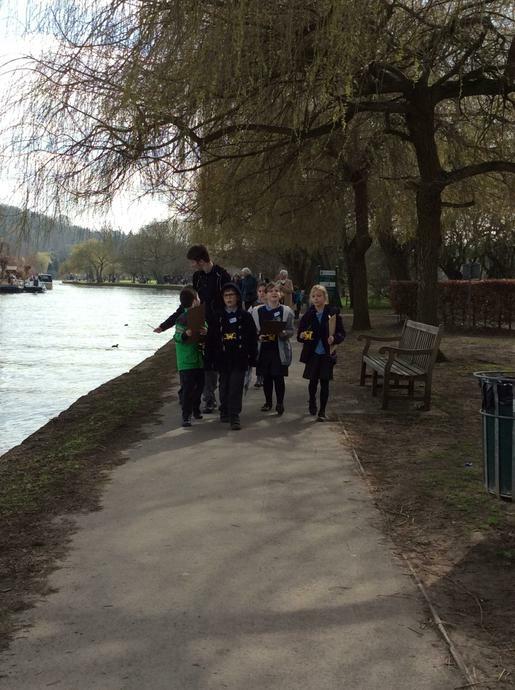 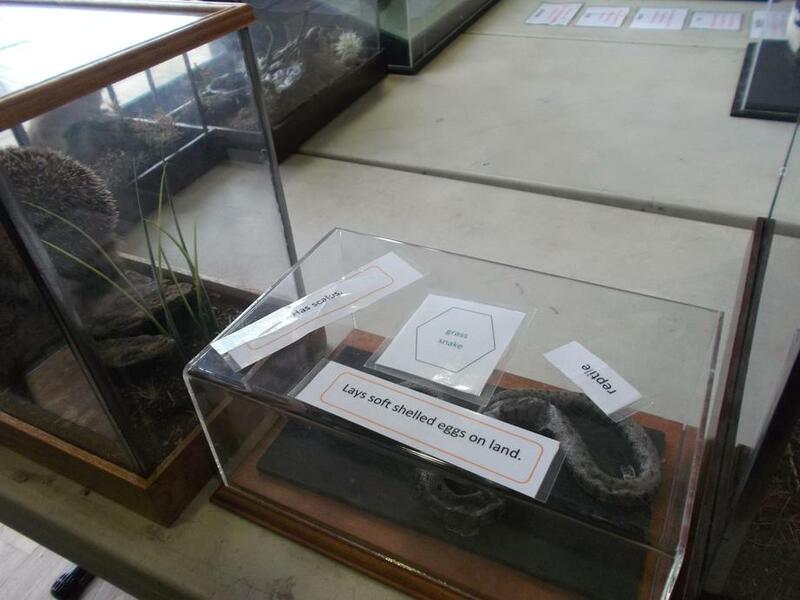 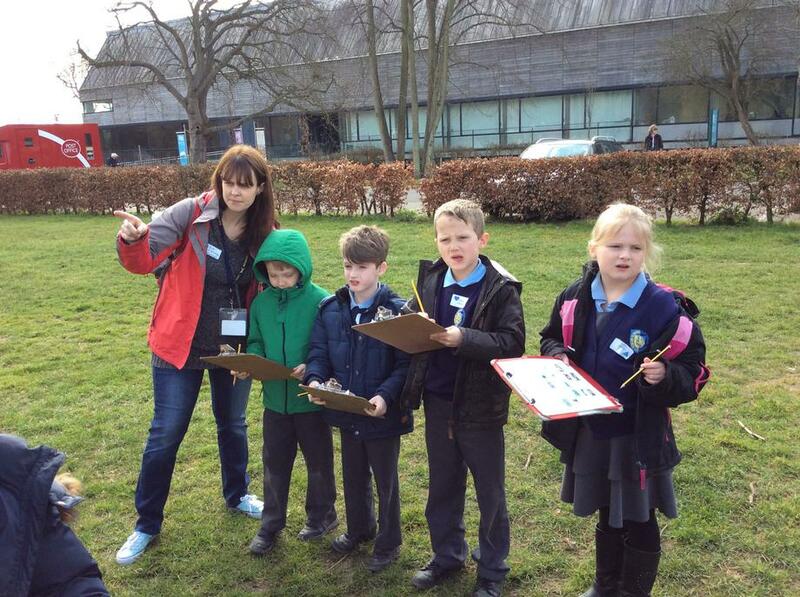 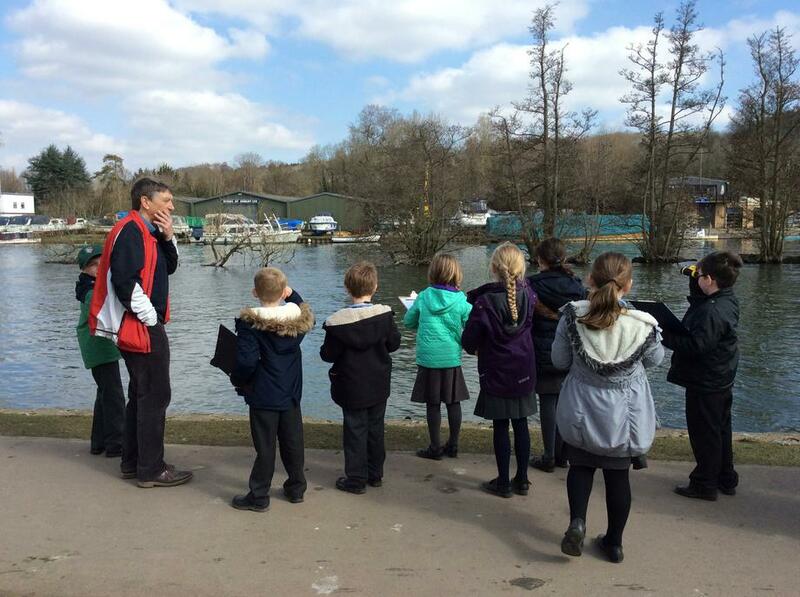 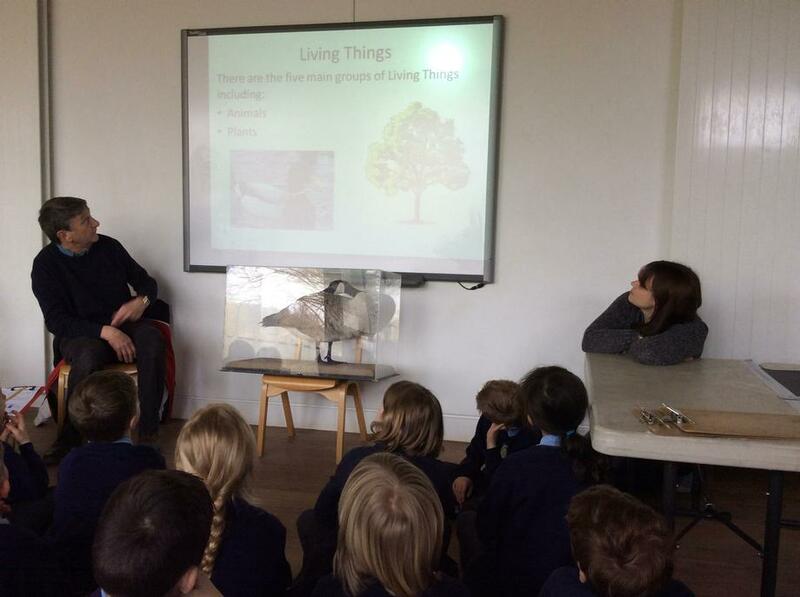 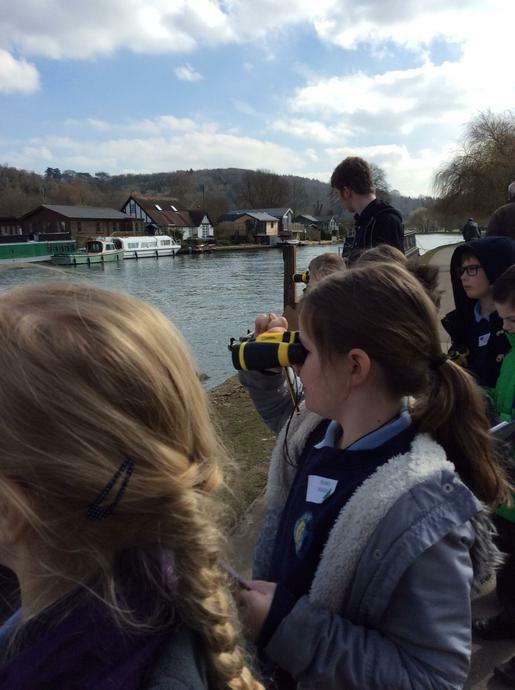 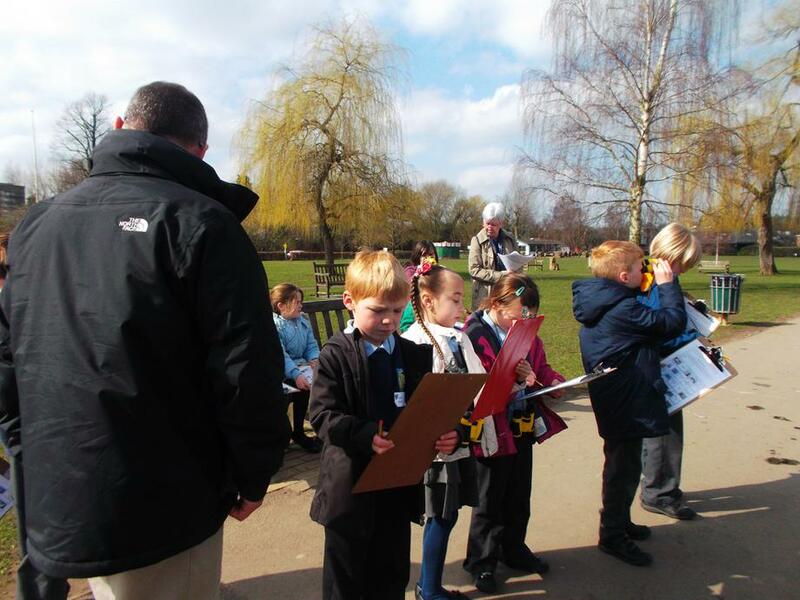 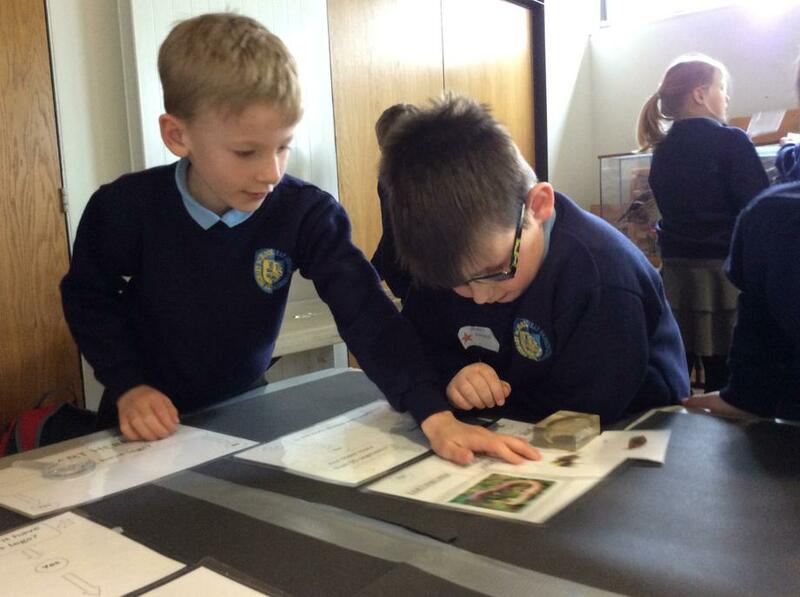 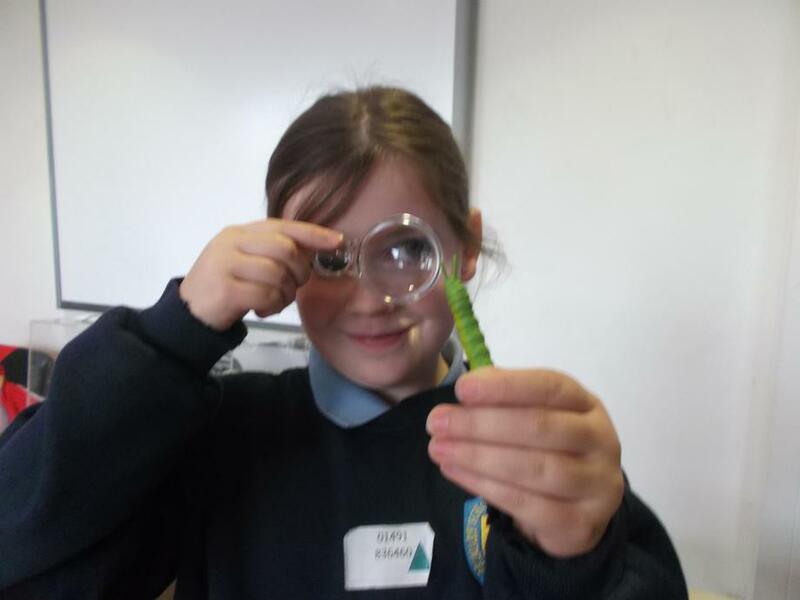 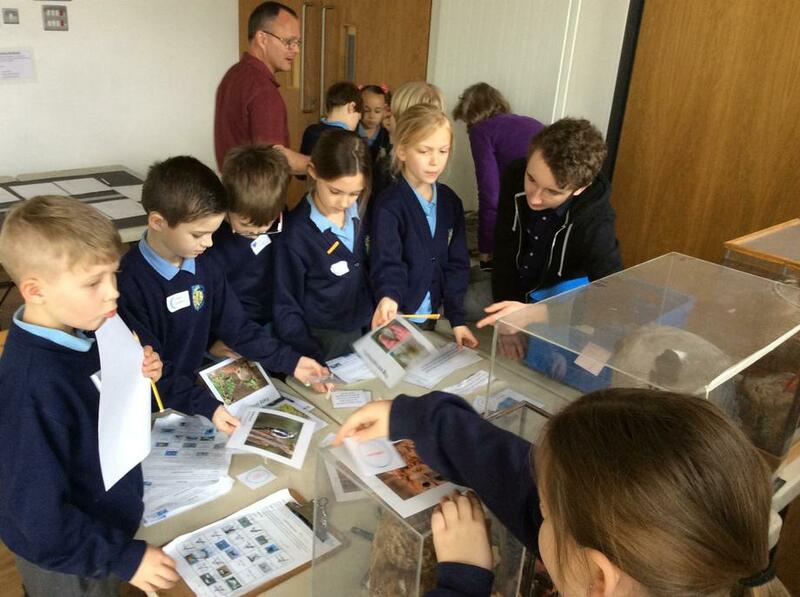 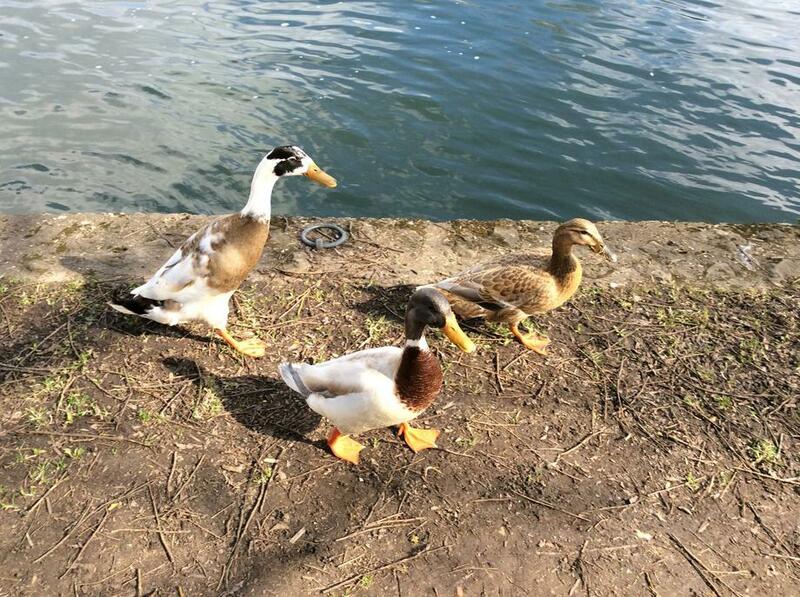 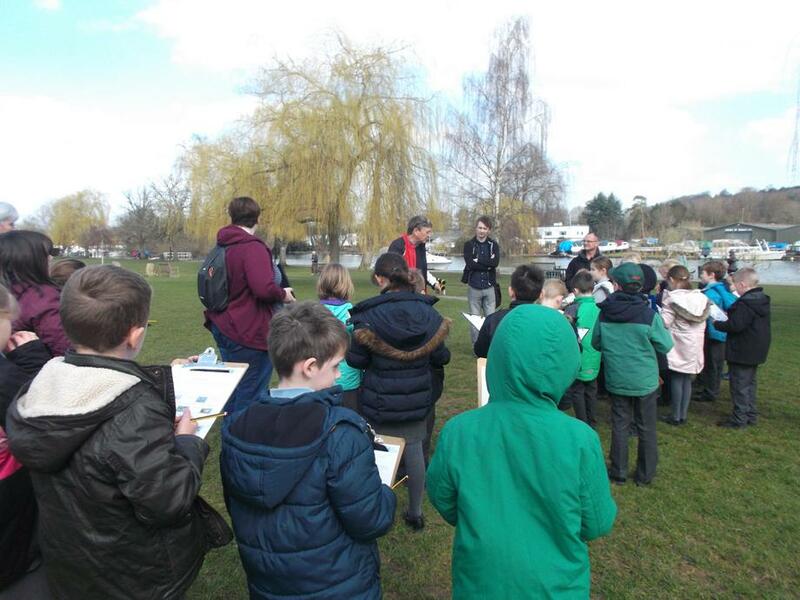 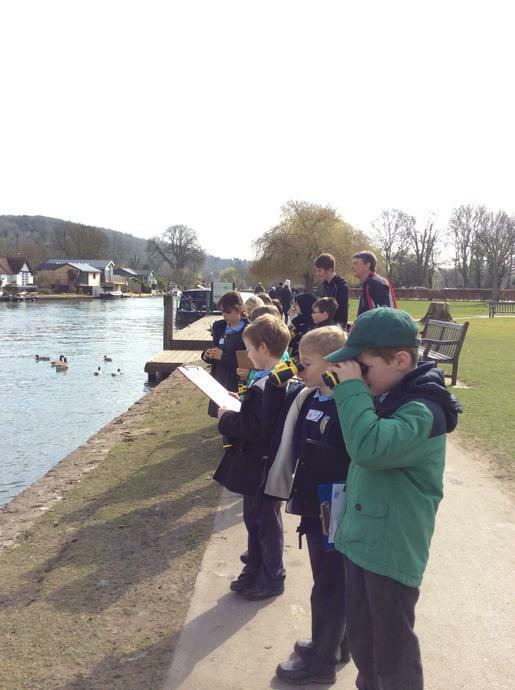 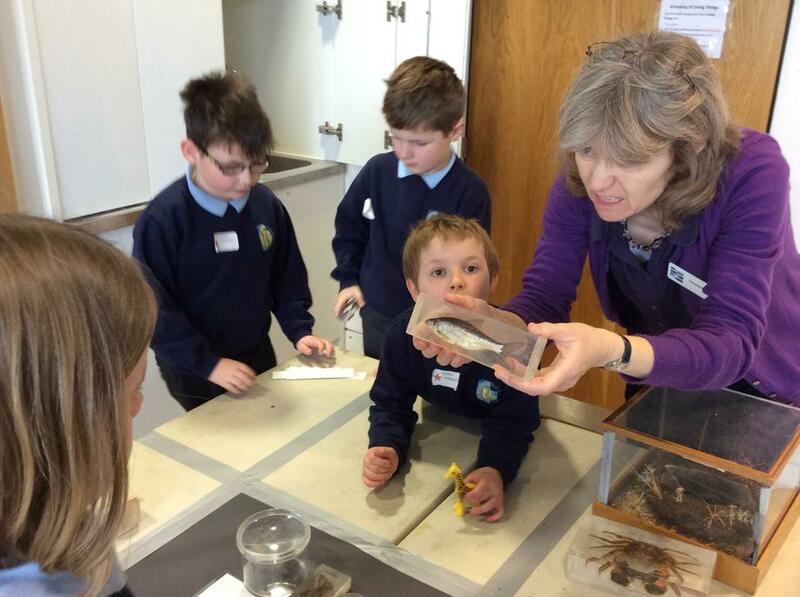 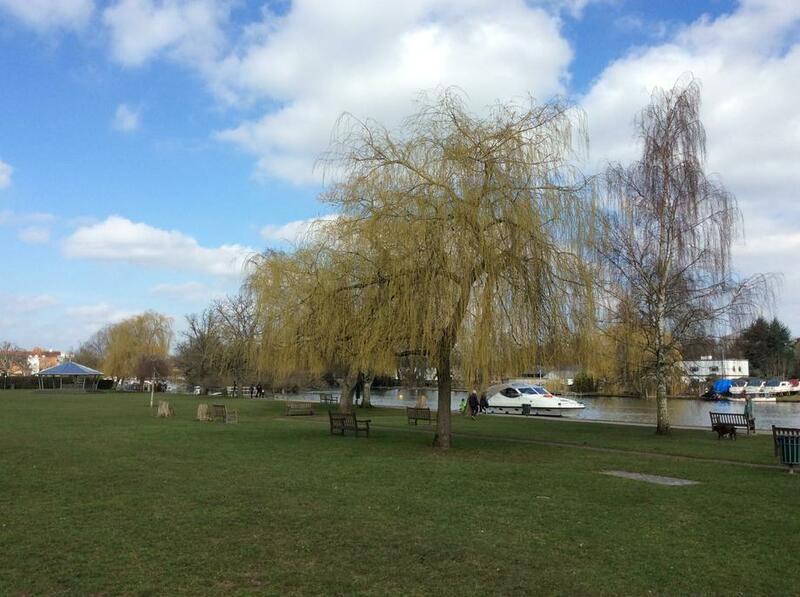 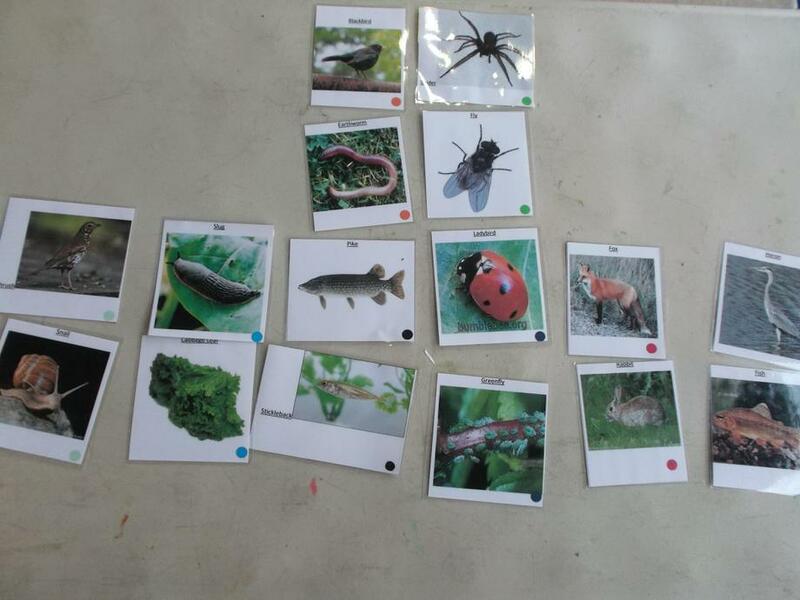 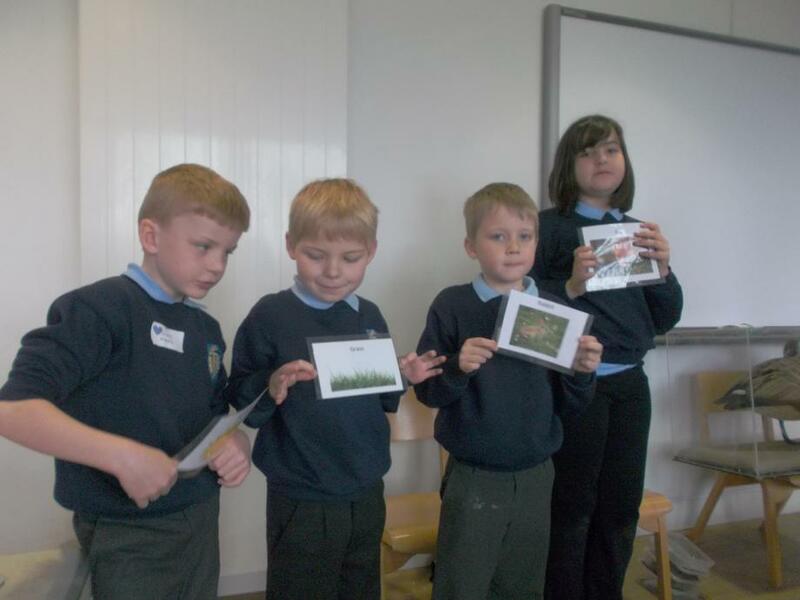 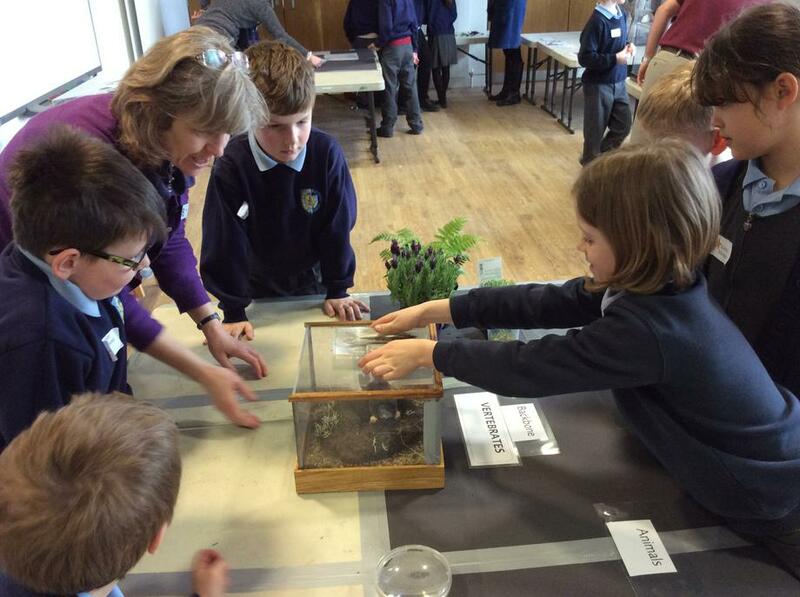 We will be looking at the water cycle and features of rivers, learning about the River Thames and even visiting the River and Rowing Museum in Henley to discover more about the wildlife that live on and around the River Thames. 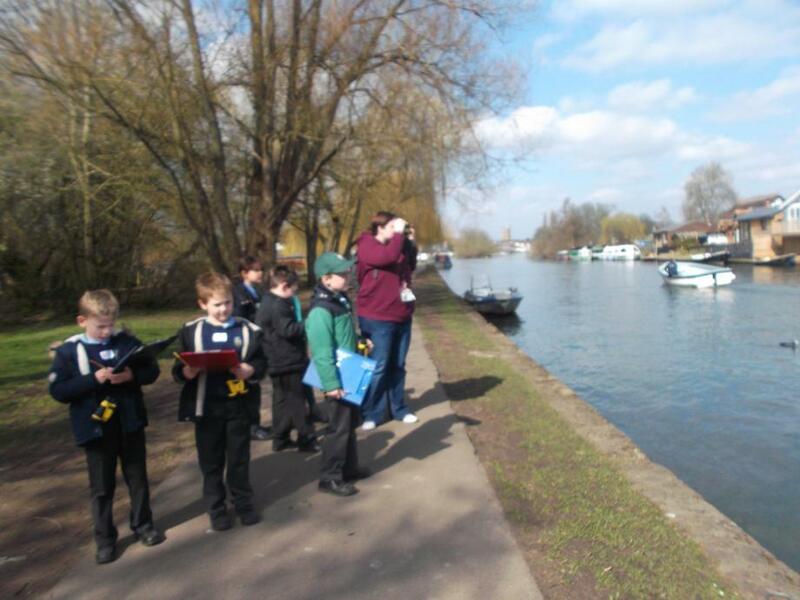 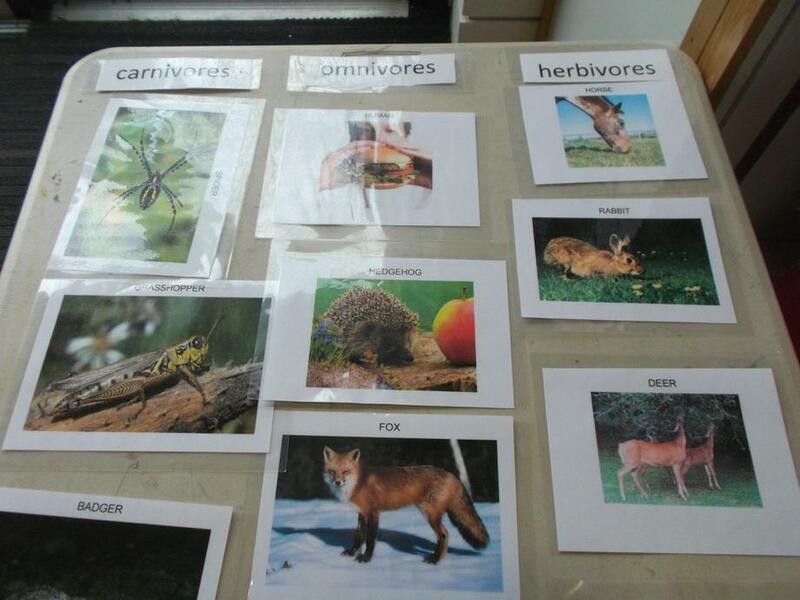 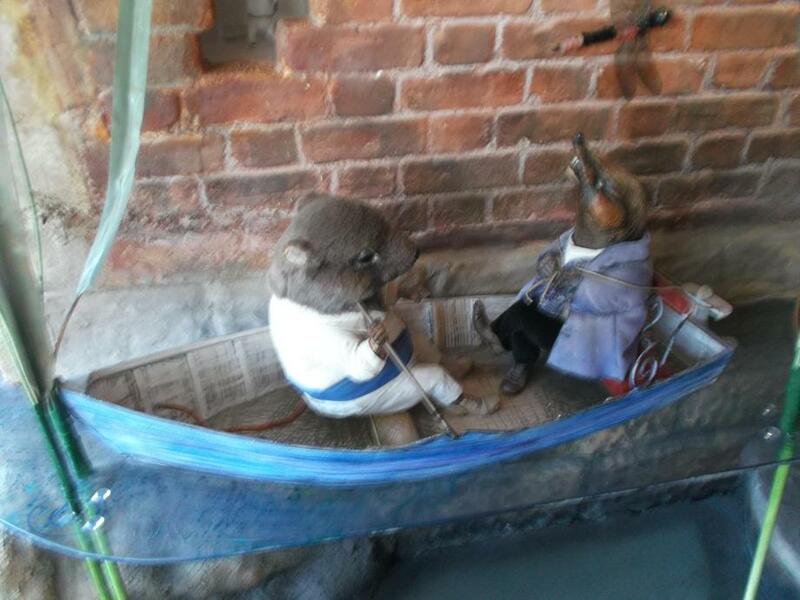 In English we will be meeting some of these riverside creatures in the form of Ratty, Mole, Mr Badger and Toad, when we explore the book 'The Wind in the Willows'. 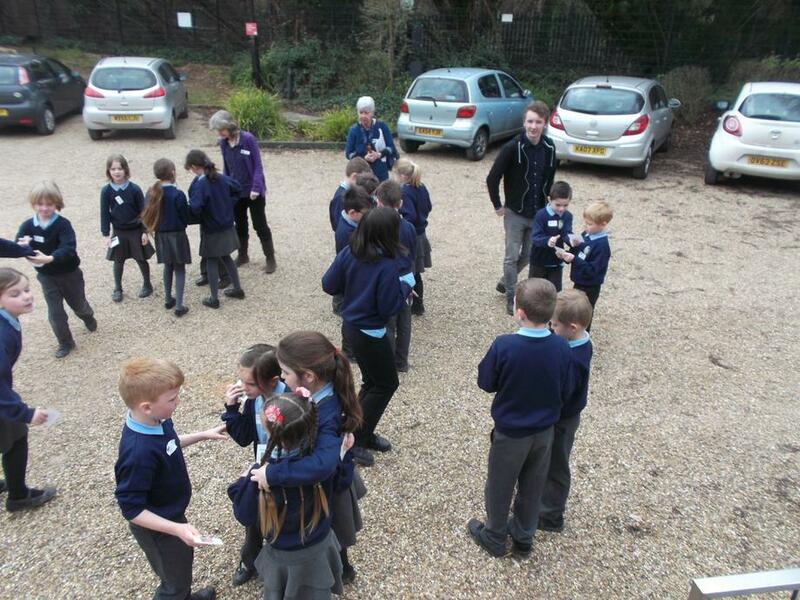 In the last week of term Year 3 and 4 will be putting on the first ever RAF Benson Primary School Easter play in the church ......so lots to look forward to. 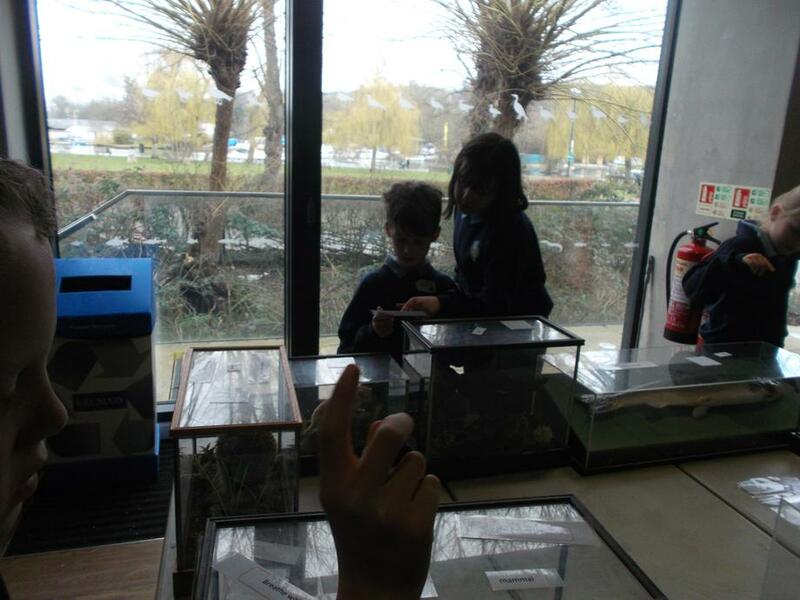 Keep an eye out for photos showing what we have been up to. 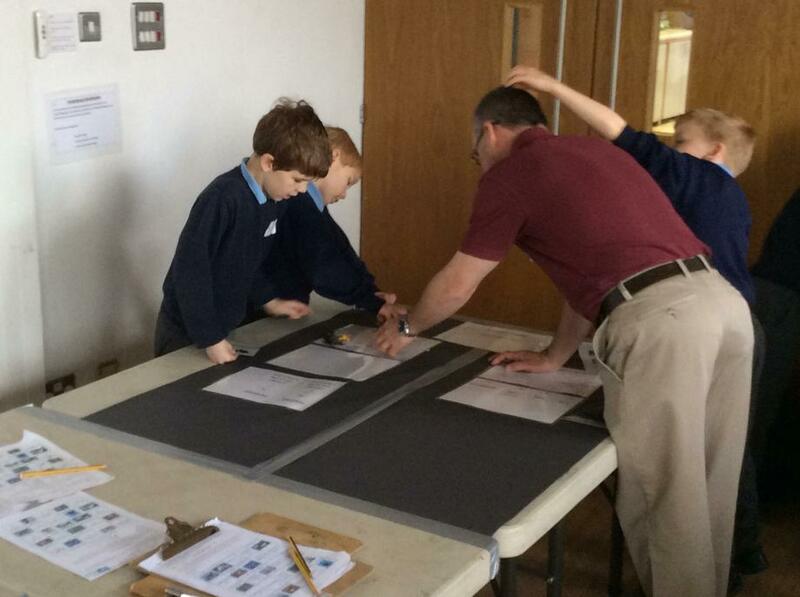 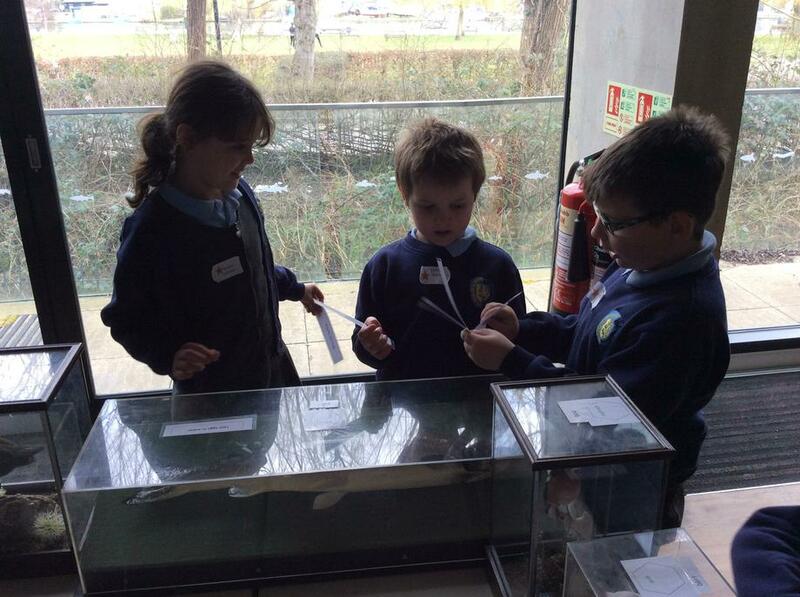 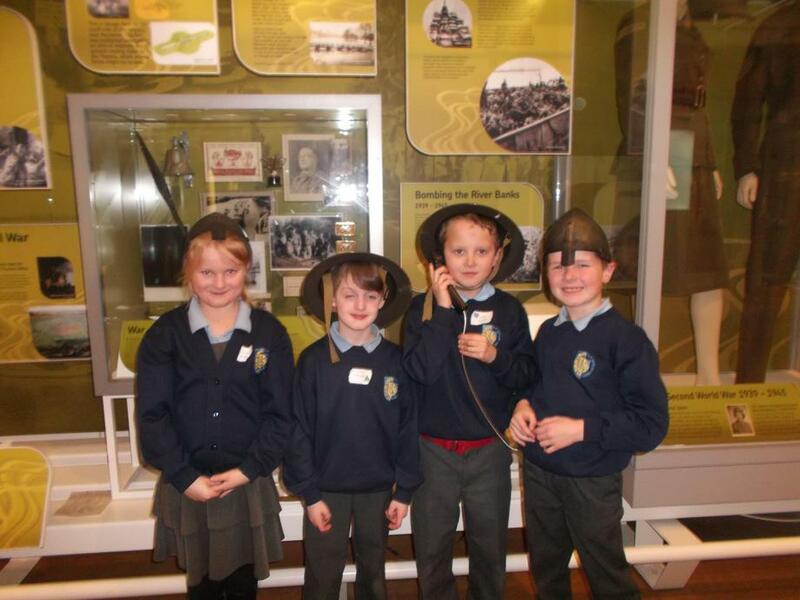 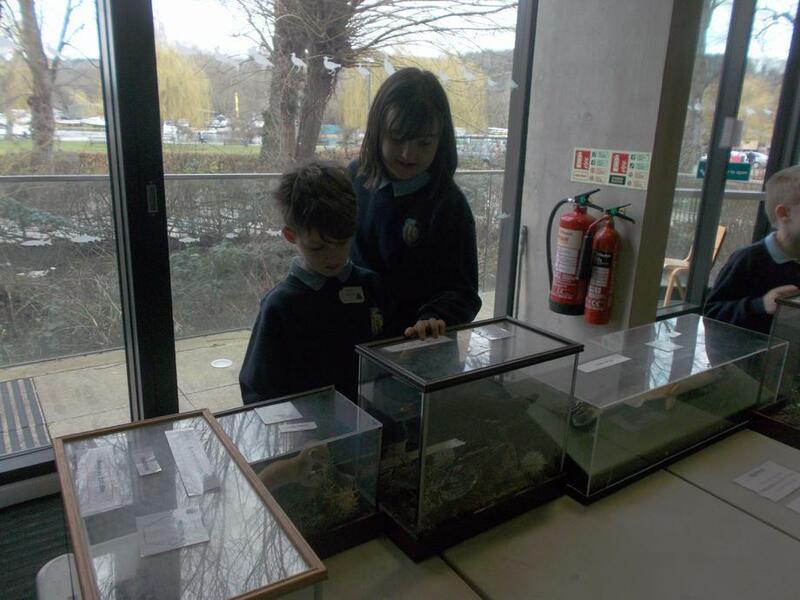 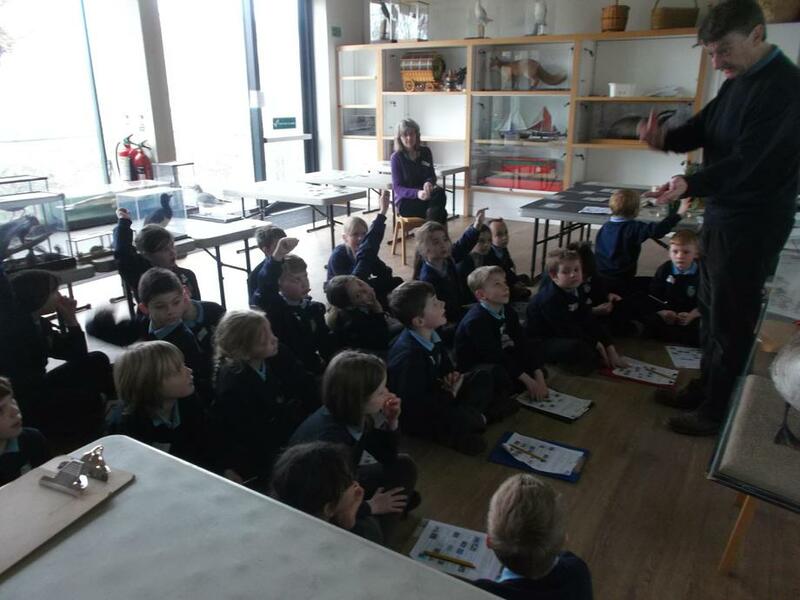 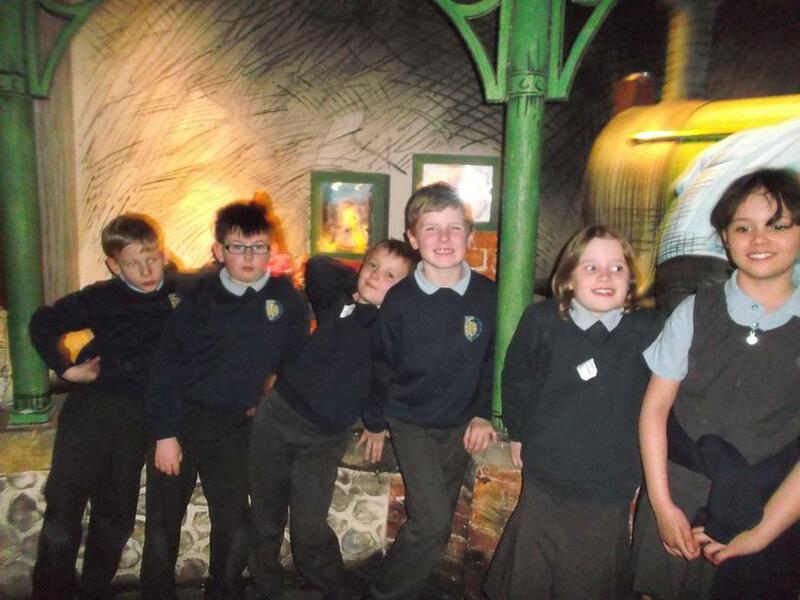 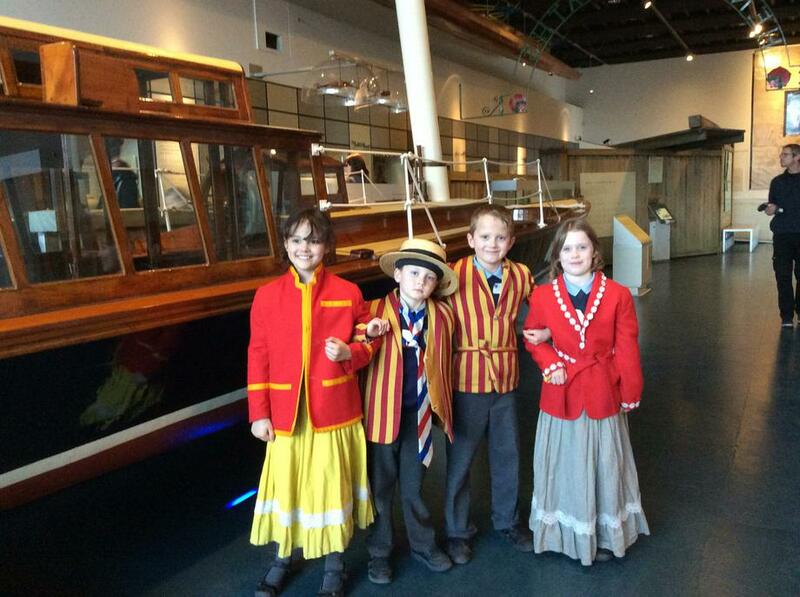 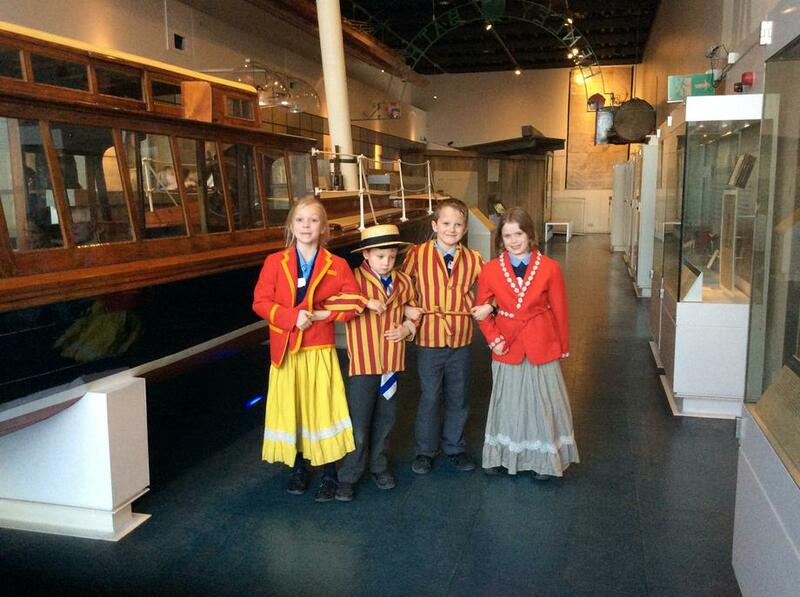 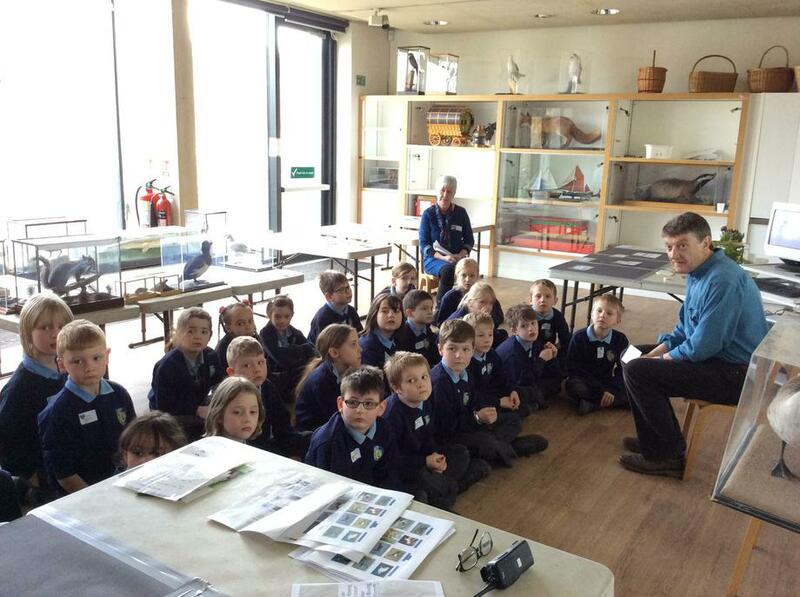 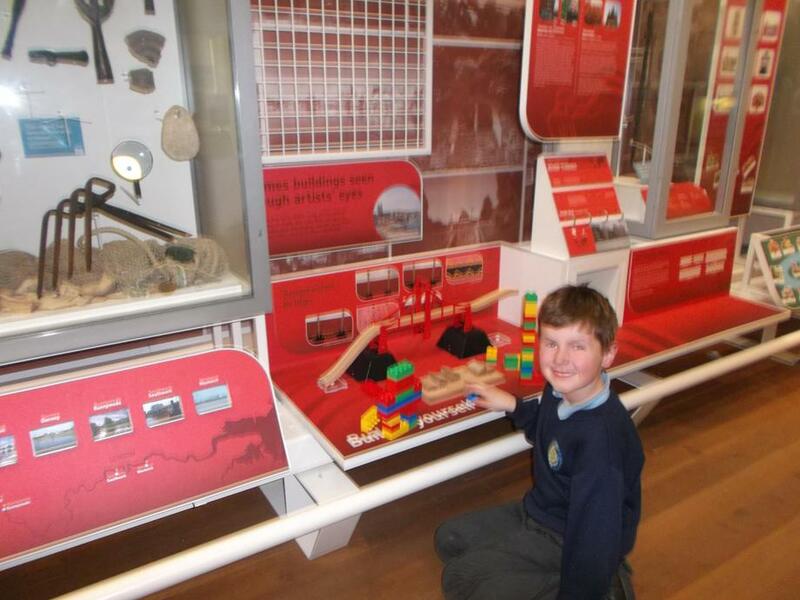 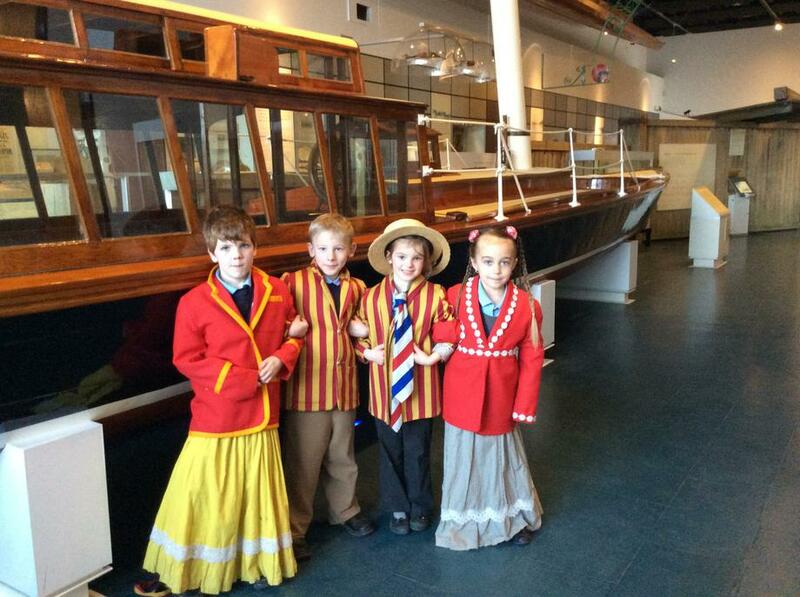 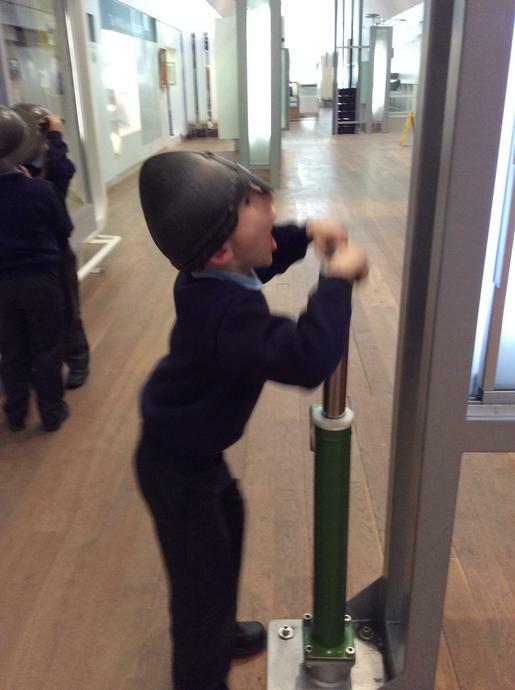 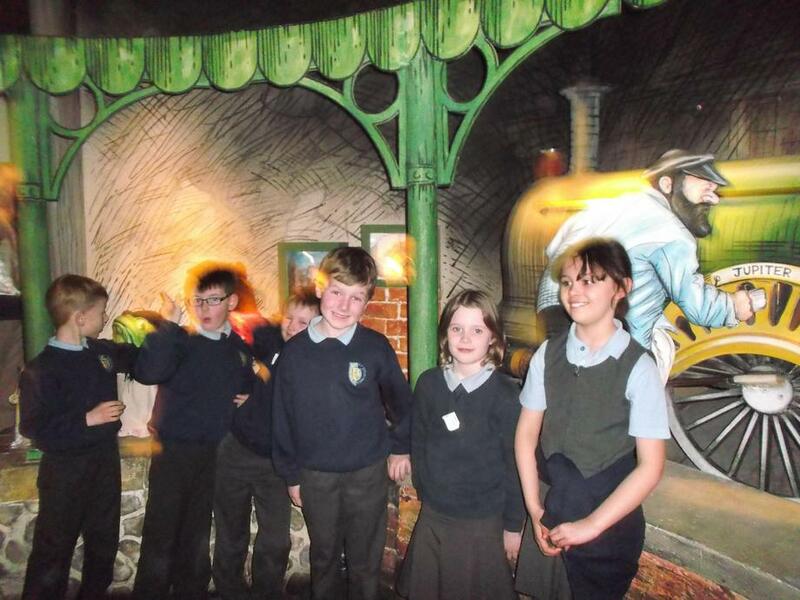 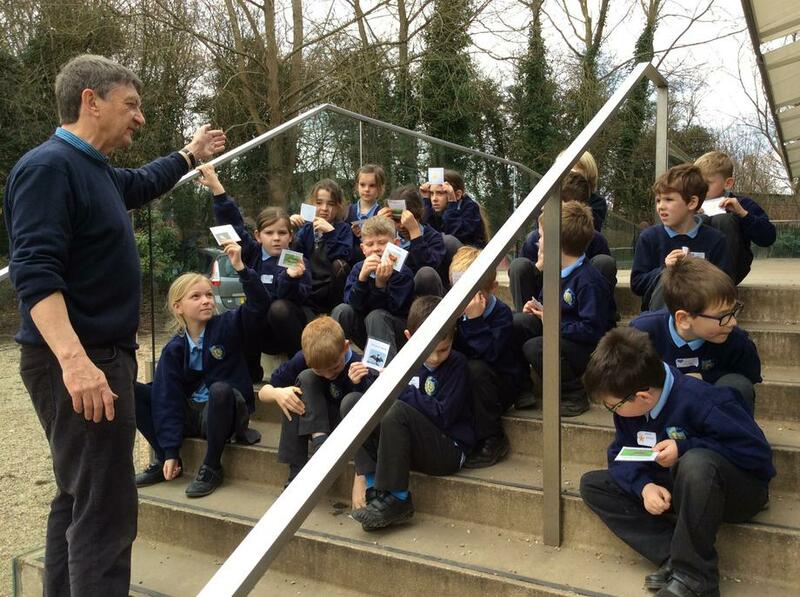 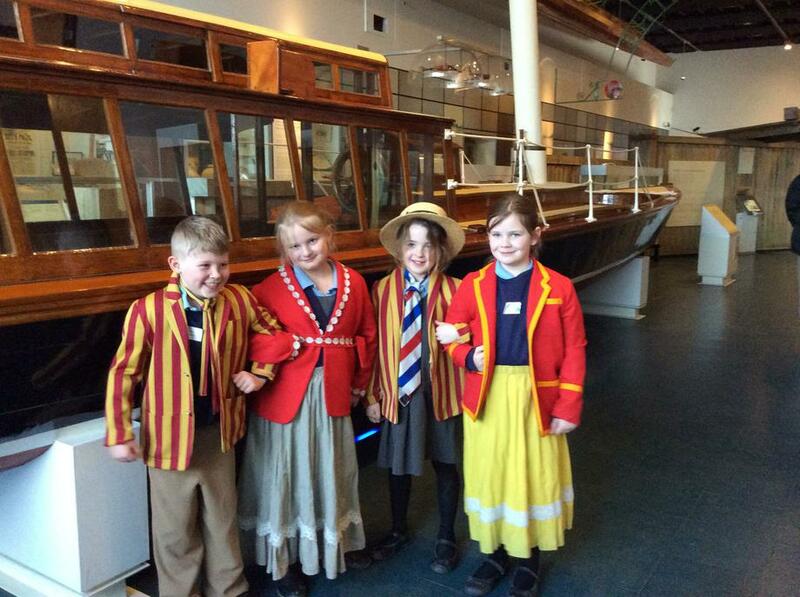 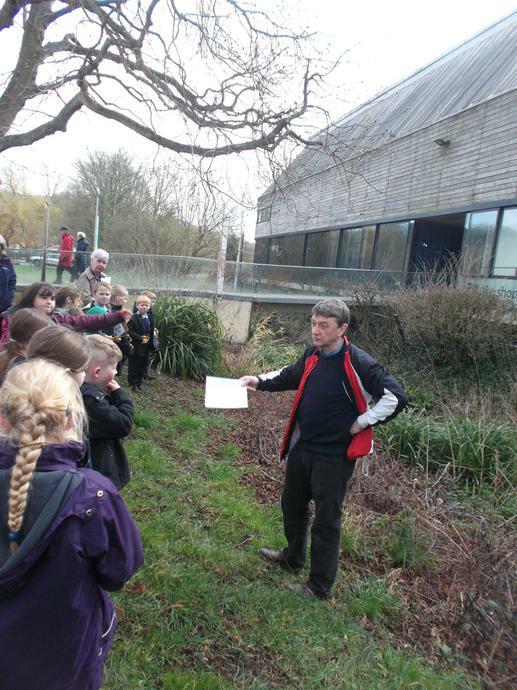 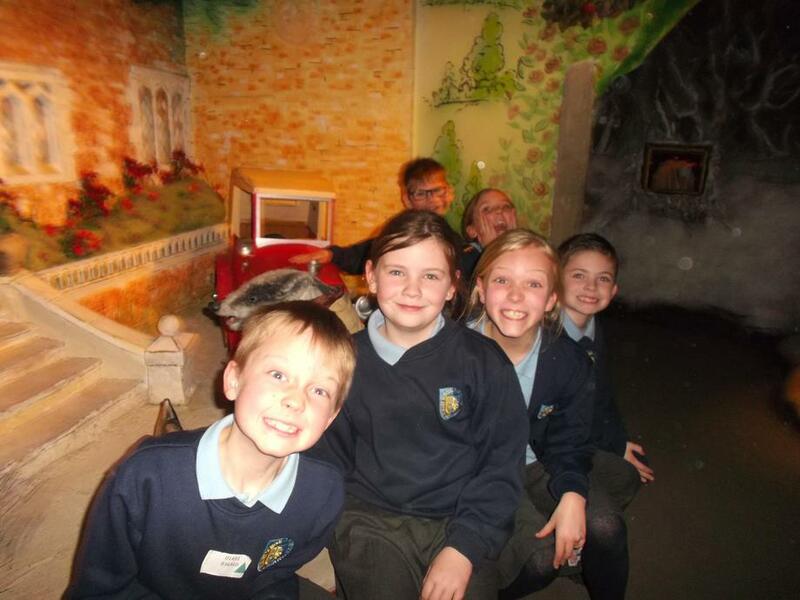 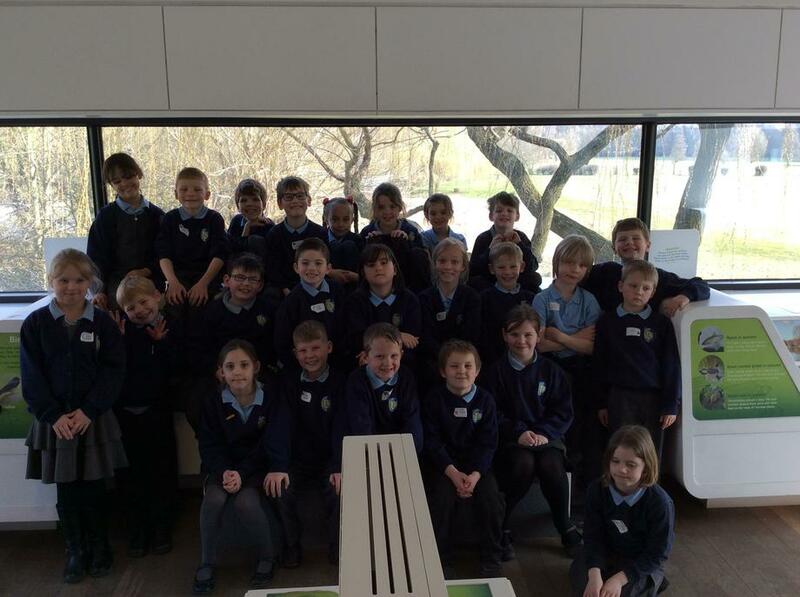 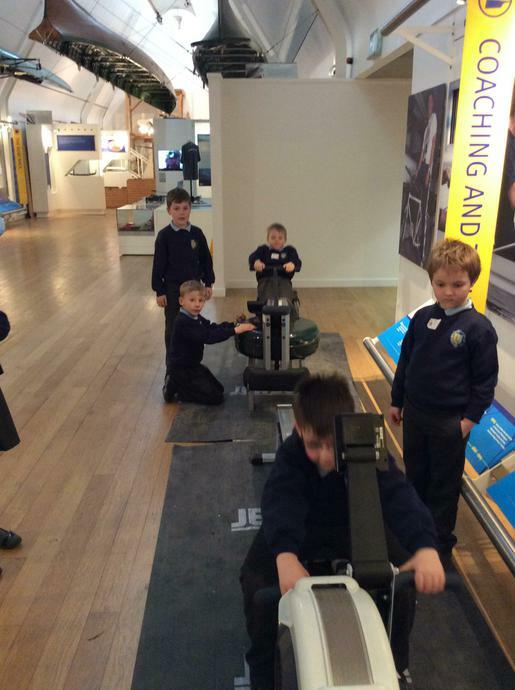 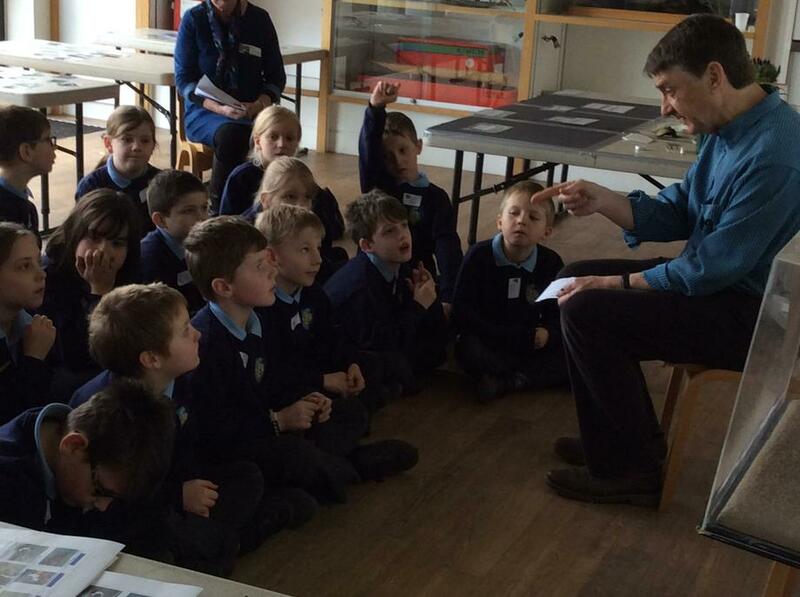 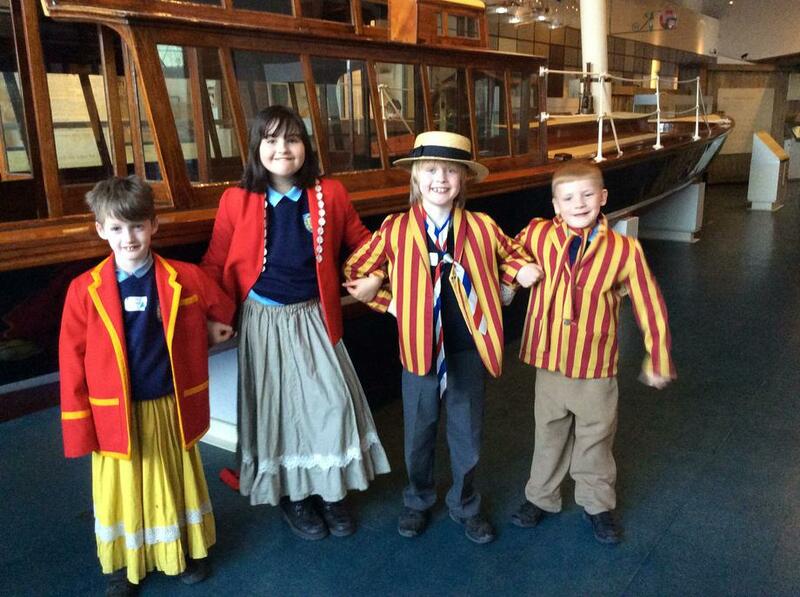 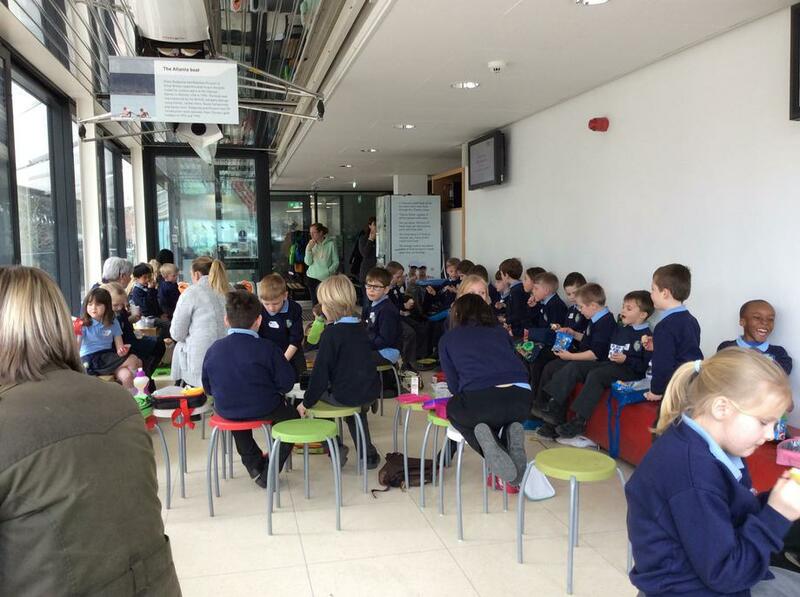 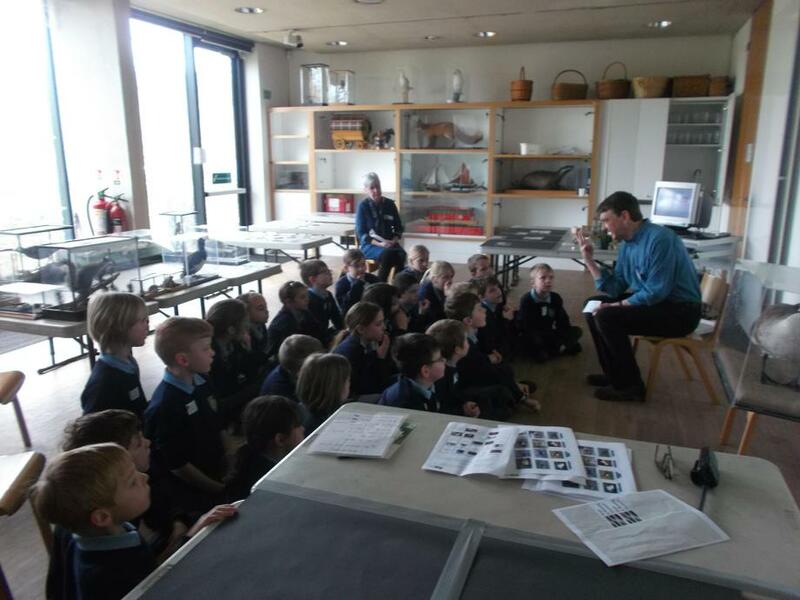 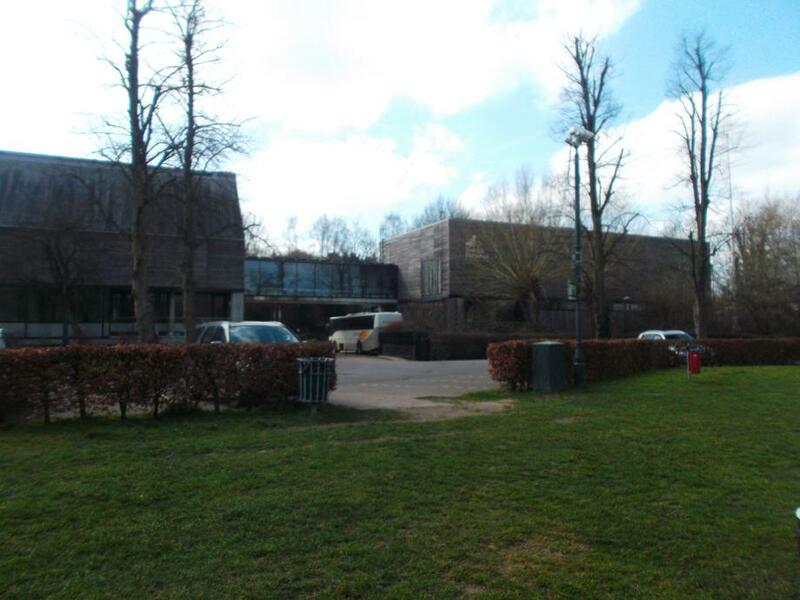 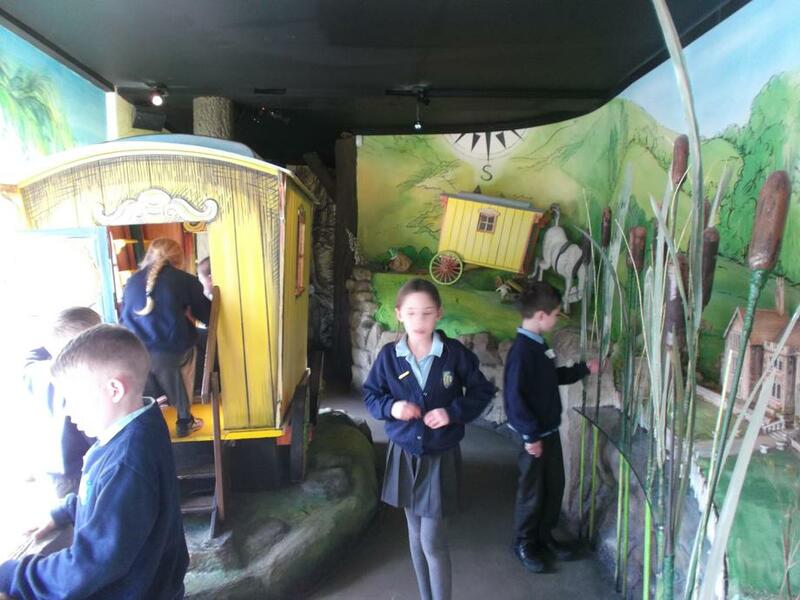 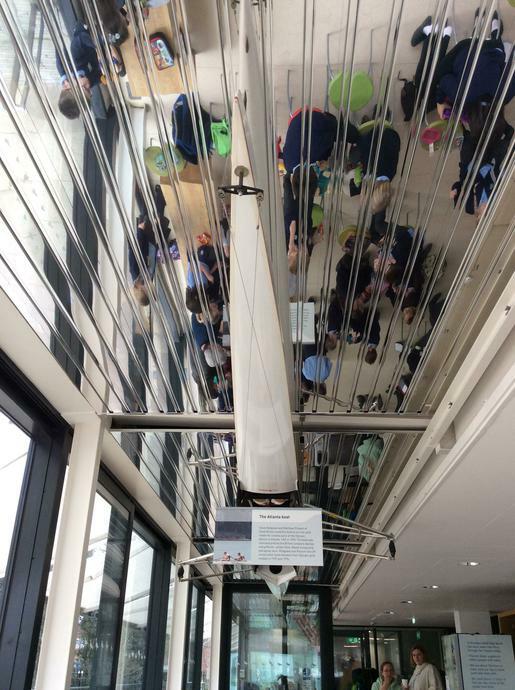 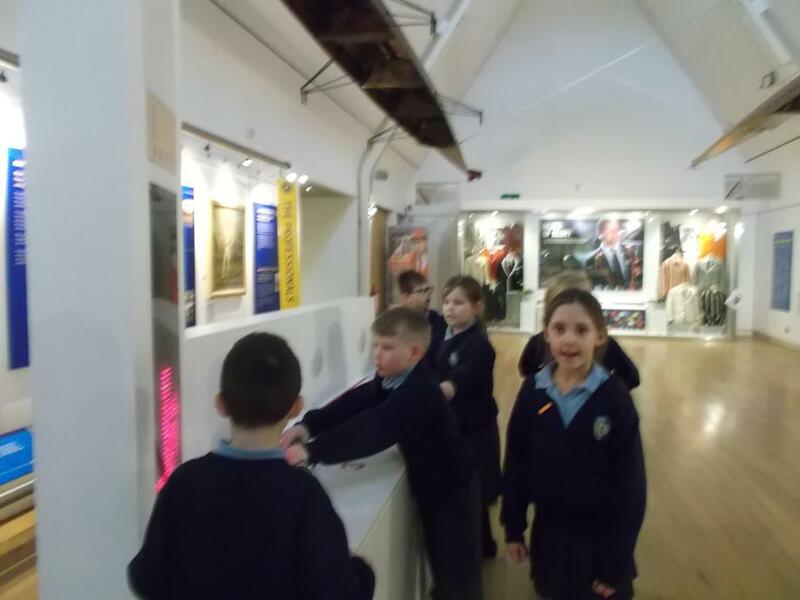 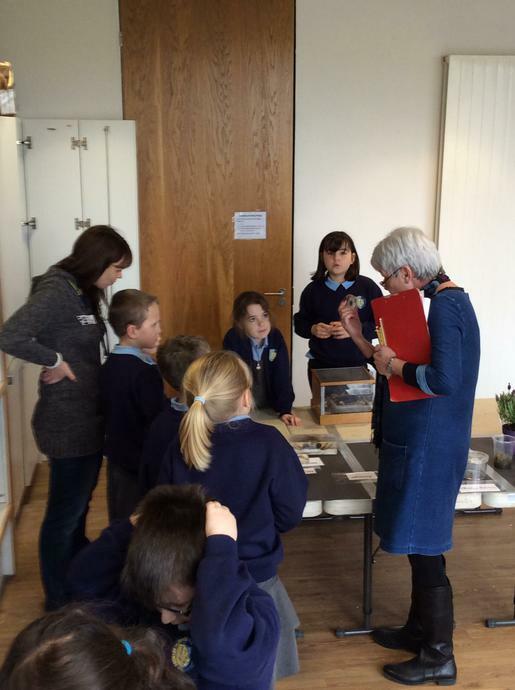 Some photos from our fabulous day at The River and Rowing museum in Henley.